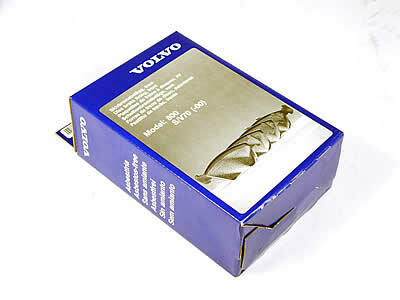 To Fit: Volvo S/V/XC70 Series, up to 2000, AWD. NB - 'Nivomat' refers to the cars with the thicker self-levelling rear shocks. The chassis number refers to the last 6 digits of the VIN number, if in doubt contact us.